PORTLAND -- There are more Mainers receiving welfare benefits than there are income tax filers paying taxes, Republican Gov. Paul LePage said Saturday. PORTLAND — There are more Mainers receiving welfare benefits than there are income tax filers paying taxes, Republican Gov. Paul LePage said Saturday. 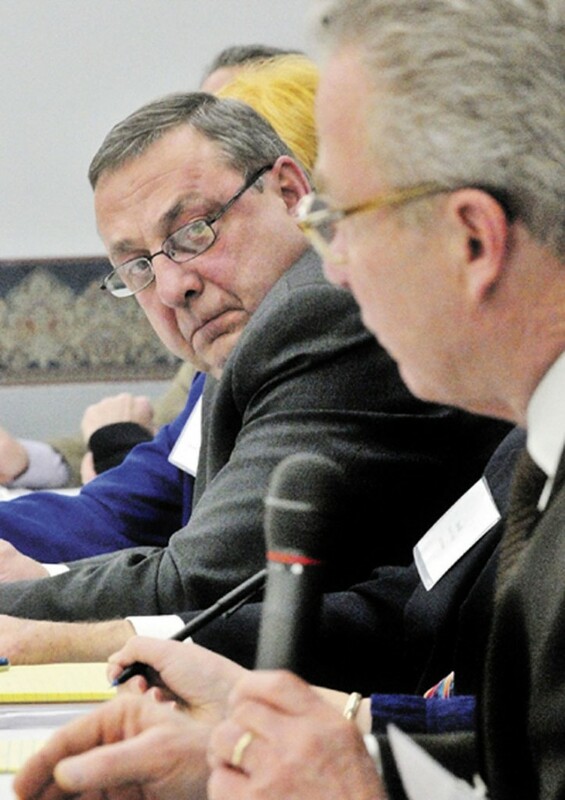 In reiterating his call for the need to cut human services programs to save money, the governor said in his weekly radio address that Maine had 453,000 people receiving welfare benefits in 2010. At the same, he said, the state had only 445,000 tax filers who paid taxes. LePage spokeswoman Adrienne Bennett said if Democrats argue that more people paid income taxes than the tax filings indicate, then it’s fair to say that more people received welfare benefits than the numbers suggest. The welfare numbers for the most part represent individuals who receive benefits, she said, but the reality is that many of the benefits go to help recipients’ families as well.